These are informal, easy-going, commitment-free opportunities to hold a bow in your hand and, under qualified supervision, shoot a few arrows at a target just 10 yards away. Burscough Archers is a warm and family-friendly, forward-looking club. Archery is a great sport for all ages and challenges both the mind and the upper body. And you'll just love the feeling you get when the arrow flies straight and true into the target. It's an inexpensive sport and you can even use the club gear for a while until you're sure that archery is for you. The idea is that you come and "have a go" at archery and then you might want to enrol on a beginners' course. There'll be no pressure, no commitment and no cost on the day. But, if you wish to join Burscough Archers or indeed any other Archery UK affiliated club you will need to complete a beginner's course. For more information on the beginners' courses and current membership fees just click on the "Training" tab. Our range is open to members seven days a week from 9 am until dusk. All of these change most notably in the early months as you develop, making early purchase of your own gear very inadvisable. Additionally, delaying purchase gives you a personal opportunity to feel sufficiently committed to the sport to justify the additional cost. 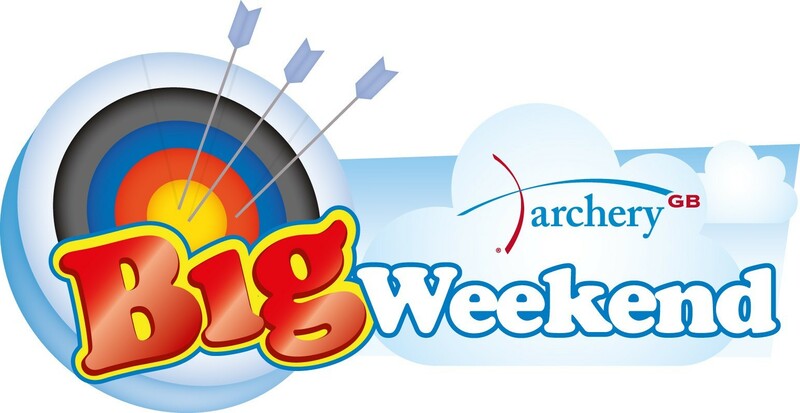 So come along on Saturday, 18th May 2019 (1pm- 4pm) and prepare to become an archery addict!